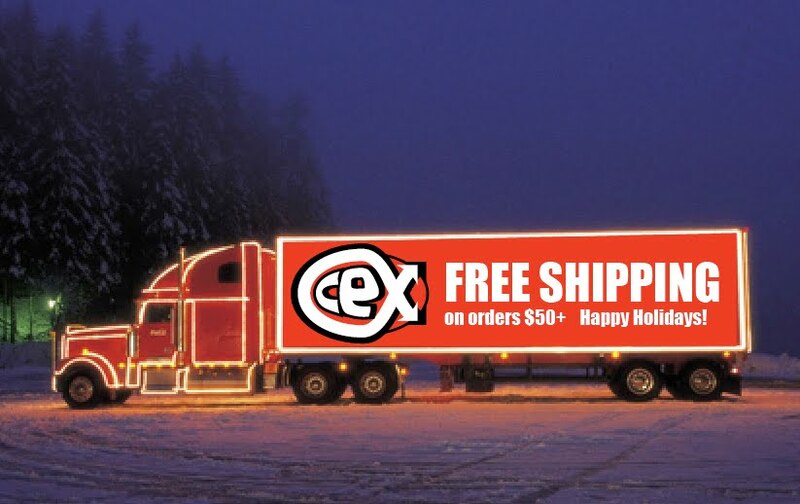 Order now and get FREE shipping on orders $50 and over to all lower 48 States until Jan 1 2012. We’ll brave the cold for you so you can stay snug & snap up those holiday gifts without even leaving your house. Toasty! CeX in India: 4 stores & counting!